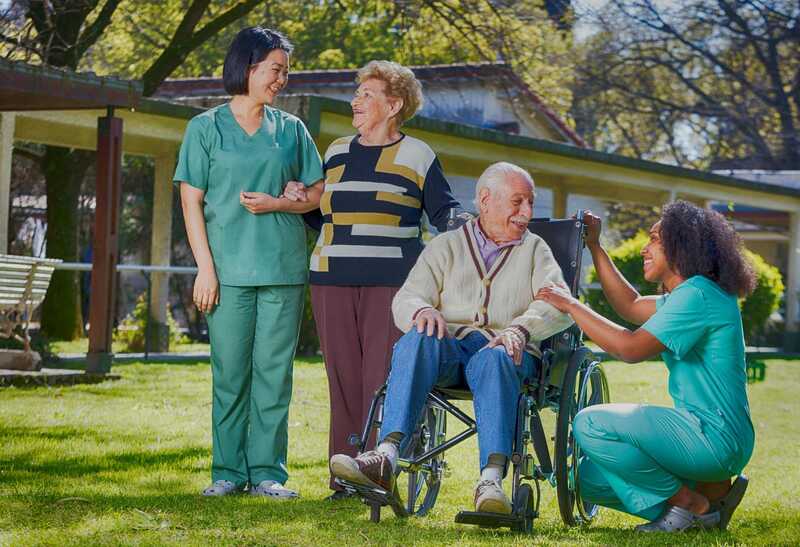 Our nurses take a people-centric approach to providing direct and individualized nursing care to our resident’s. At Vivage we work hard and have high expectations for ourselves and members of our team. On a daily basis you will consult and coordinate with Physicians and other health care team members to assess, plan, implement and evaluate resident care plans and needs. Quickly and accurately identify emergency situations and provide care within your scope of practice. In addition to providing high quality care, our nurses empower our residents by educating them on topics such as disease process and surgical procedures. Communicate and address any concerns with residents and family members.